Home Other Articles HTML: What Is HTML? HTML stands for Hyper Text Markup Language. It is a type of computer language that is primarily used for files that are posted on the internet and viewed by web browsers. 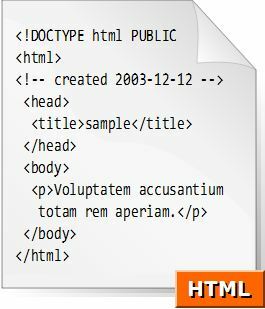 HTML files can also be sent via email.